KORR-A’s Cali Love is an eclectic sort of pop track, with KORR-A building off the framework of Lil Mama, Fergie, and Gwen Stefani. A robust set of horns and thick EDM/dubstep beats keep things interesting from beginning to end. KORR-A’s vocals rise and fall, cutting like a knife and caressing listeners’ ears within the space of a few seconds. An immaculate product keeps the song crisp, with enough nods to rock, dance, and alternative to keep everyone happy. 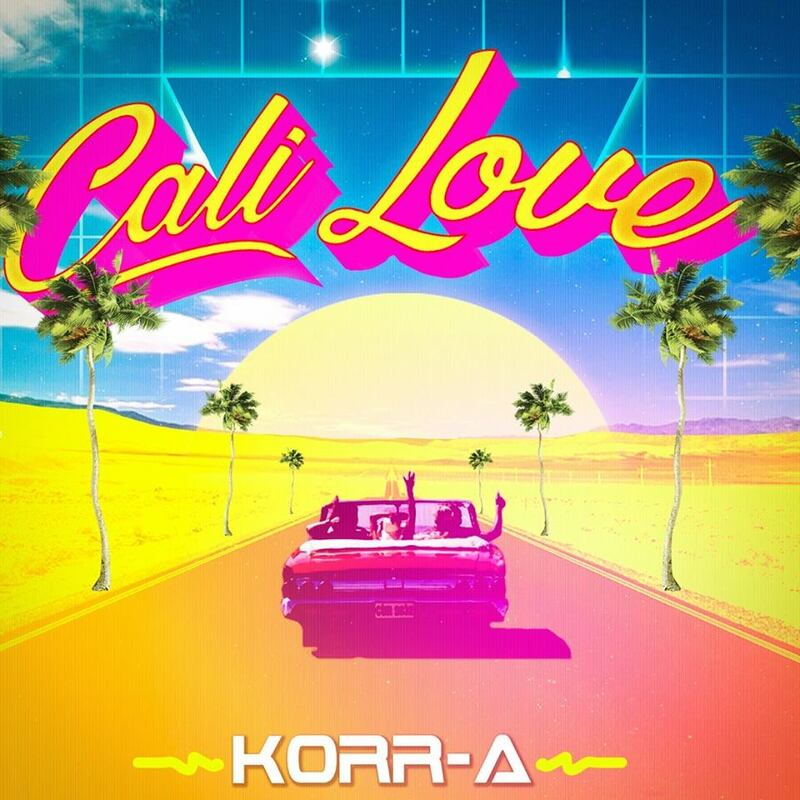 Cali Love has enough going on that fans will be able to spin the single through the summer and into autumn, finding new twists and turns that KORR-A has secreted away. We’ll be keeping an ear to the ground regarding this Los Angeles-based performer.